When a customer buys a cellphone, there are a lot of factors which affect the buyer’s choice. For users like me, camera is the most important area where I want my cellphone to be great. There is no doubt that we have DSLR grade cameras in smartphones these days but most of them cost more than 30K. But, what if you are looking for an affordable phone but with a good camera? Having a great camera in a smartphone is a huge positive and most of the affordable phones don’t offer that quality we expect. So we decided to help you out by filtering the top 5 smartphone cameras under 15K. It is an over-crowded segment but there are very few with exceptional cameras for their price. We have not ranked these devices depending on any criteria; all the phones offer great camera experience for the price. They are listed on the basis of their price point, starting with the most affordable handset on top. Honor 5C is the latest addition to the under 15K league of smartphones and it is gaining popularity with each passing day. The reason behind its popularity is not limited to just one or two, in fact it has bunch of great features. My favorite feature is the camera, it has a 13 MP Primary Camera that comes with LED Flash, Auto Focus, f/2.0 Aperture and 78° wide-angle 5P macro lens. On the Front, Honor 5C is equipped with an 8 MP shooter that comes with F2.0 aperture and 77° wide-angle 4P lens. Both the cameras capture great details in day light, with well saturated colours and crisp details. Low light performance is also better than many famous handsets of its range. 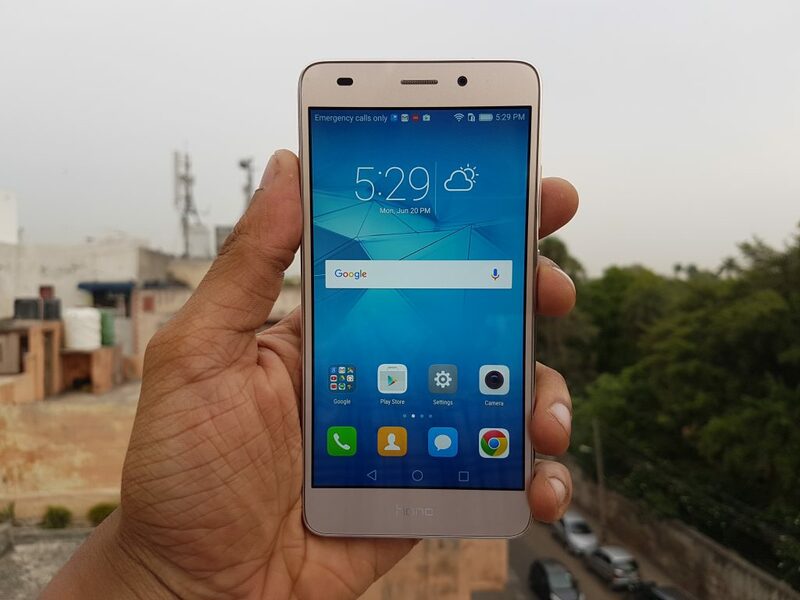 The Honor 5C is priced at INR 10,999 and is available on Flipkart and Honor India websites. Xiaomi Redmi Note 3 is the most successful phone under the 10K price category. Soon after its launch, the Redmi Note 3 was topping all the charts with the kind of overall features it has. Not just the processor and the software, in fact the camera was at its best. 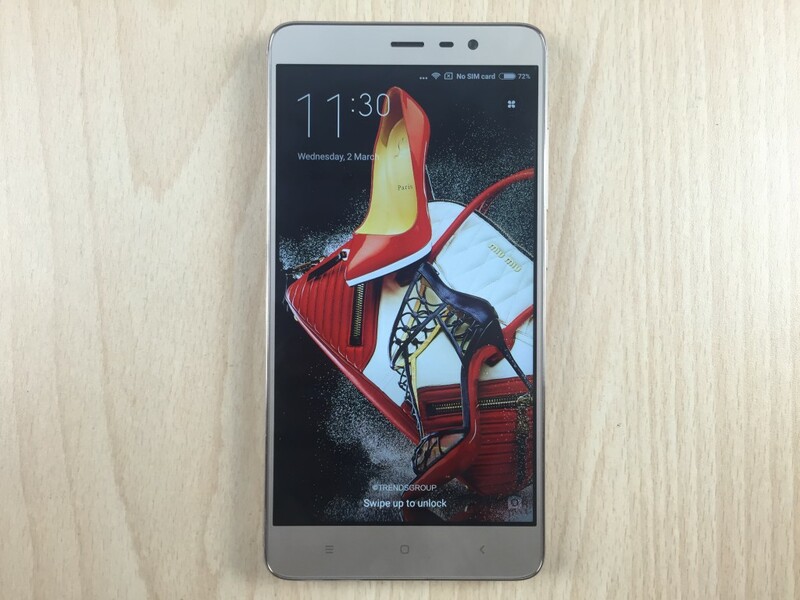 The Redmi Note 3 has a 16-megapixel rear camera with a wide f/2.0 aperture. In our review, we noted that the phone’s camera has good colour reproduction but objects weren’t very sharp under low-light conditions. Its rear camera can record 1080p video. Redmi Note 3 comes in 2 variants, there is a 16 GB storage variant comes with 2 GB RAM that will cost INR. 9,999. The 32 GB storage and 3 GB RAM version costs slightly more at INR. 11,999. It is available only on Amazon India and Mi.in official website. 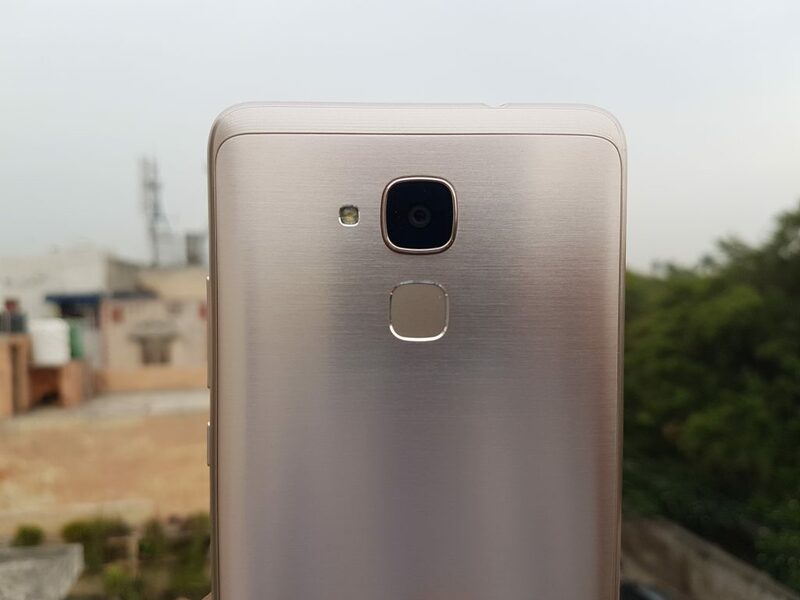 Le 2 is the successor of the very successful Le 1S from LeEco. Le 2 continues the same legacy established by the predecessor with a great set of cameras and amazing picture quality for the price. LeEco Le 2 features a 16 MP Primary Camera with Dual LED Flash, F2.0 Aperture, PDAF, 1/3.1 inch Sensor Size, back-illuminated sensor and a wide-angle lens with 78.6 degrees field of view. It supports 3840 x 2160 (4k) video recording @ 30 fps and Slow Motion Recording (720p at 120 fps). On the Front, it has an 8 MP shooter with 1.4 μm large pixel size, F2.2 Aperture and and 76.5° super wide angle lens. It captures great details and colours, especially in day light but suffers in dim lighting conditions in many cases. The front camera is impressive and captures a large area with good details. 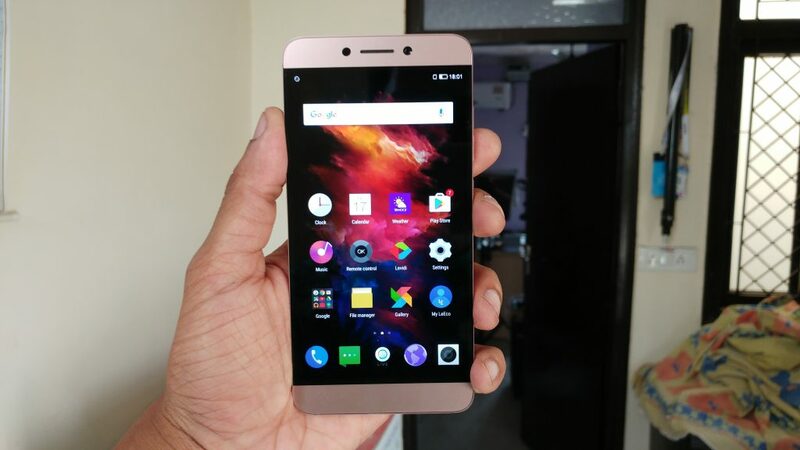 LeEco Le 2 is available for purchase on LeMall website and Flipkart at a price of INR 11,999. 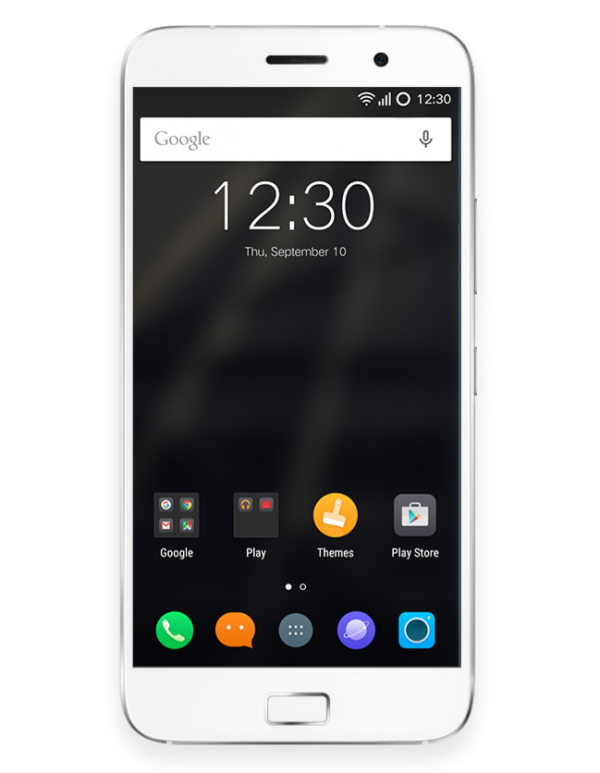 The Lenovo Zuk Z1 is one of the finest offering that has arrived in India recently. It was launched in China almost a year before, but the price was almost the double of its current Indian price. Other than great software, powerful hardware and a punchy display, it offers a great set of both front and back cameras. It has 13 MP rear camera and 8 MP front camera. The primary camera clicks sharp and detailed images with least noise or grains in the pictures. It records HD video from both the cameras but rear camera records at frame rate of up to 60fps. The OIS (Optical image stabilization) and dual-LED aid the camera in low light situations. It has been priced at INR 13,499 only on Amazon India website. 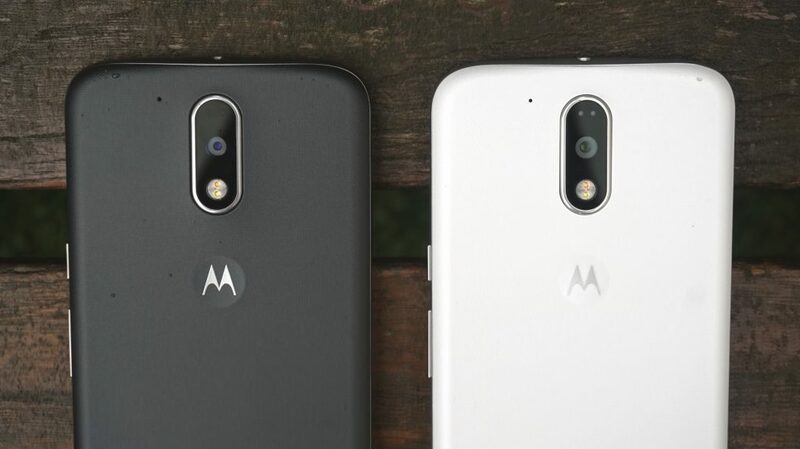 Moto G4 Plus is a great phone overall, with a lot of new additions in its design and a snappy processor. More than anything else, it impressed me with its camera performance and picture quality. It has a 16 MP rear camera with f/2.0 aperture and Phase Detection Autofocus (PDAF). Although it struggled in low light like many others, but the day light pictures are amazing to look at. The video quality was fine, and also the front camera produced decent selfies, so overall a good camera among the current mid-range smartphones. The Moto G4 Plus is priced at INR 14,999 and it is available on Amazon India.